12.00 hours offer at Ooteman! 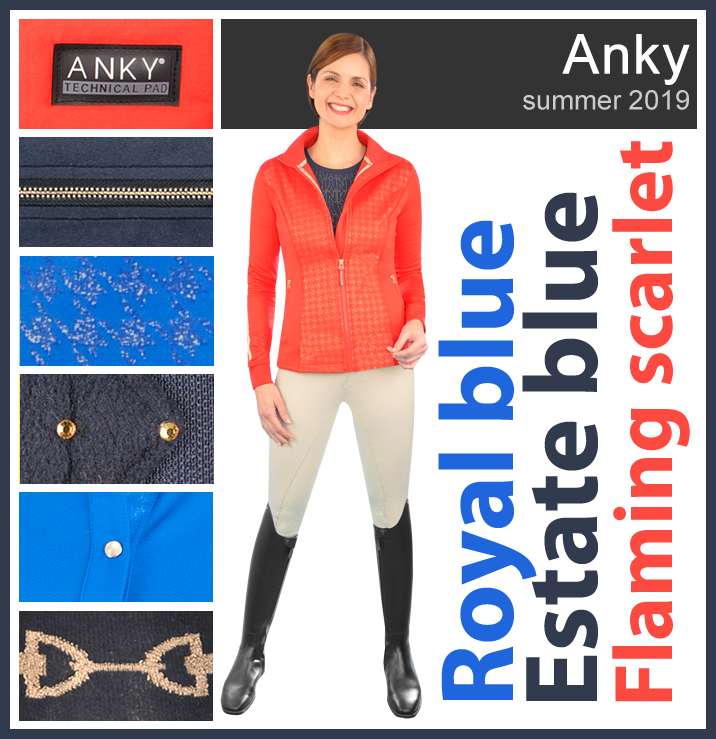 Exclusively on ooteman.nl you will find the three colour themes from the Anky Summer collection 2019! Check our site regularly for the latest collections and subscribe yourself to the Ooteman newsletter. 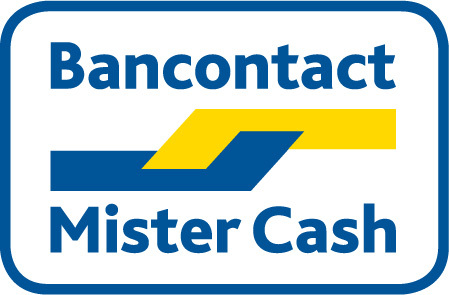 Enter your e-mail address below and receive the newsletter. Click on your favourite colour theme or check out the complete collection!